Day 2 of Denim Shorts Week (Part 1) – Being a young mum certainly hasn’t stopped Nicole Richie being a fashionista. She was photographed in Glendale recently wearing a pair of Siwy “Nicole” romper shorts with built in suspenders. These are the same pair of denim shorts worn by Lauren Conrad (see below) of The Hills last year . 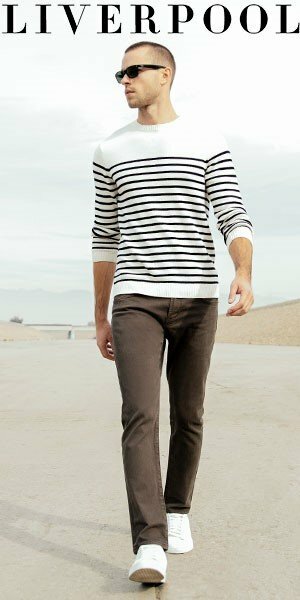 Next articleWhite Jeans For Men?